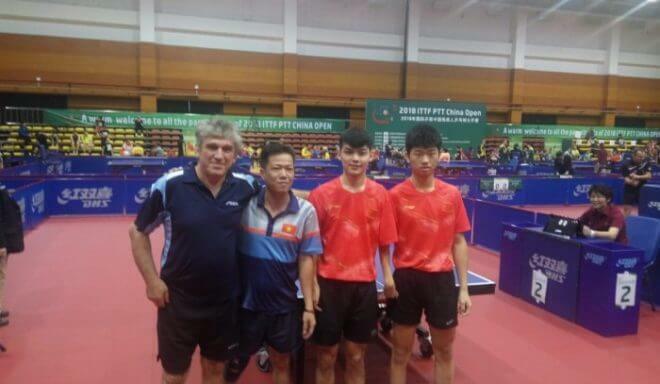 Incredible achievement for Israeli table tennis player, Zeev Glickman, who took part in the China Open Paralympic competition winning a Bronze medal in the doubles games. Glickman coached by Yossi Rosenblatt, one of the leaders in the field in Israel, reached the semifinal match with his partner from Vietnam, playing against a Chinese couple who beat Glickman and his partner. The two finished in 3rd place with the very respectable Bronze medal. 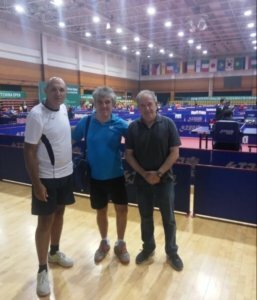 Glickman, is classified in a severely handicapped category, reached the quarterfinals, but was defeated here too, this time by a rival from Ukraine, number two in the competition. Glickman will now accumulate points in the world rankings, and his goal is to qualify for the Tokyo 2020, the Paralympic Games.